Adults are welcomed and encouraged to participate also! All we need is an Adult Application and a copy of your Youth Protection Certificate. All new scouts are required to complete an application and submit to the Cubmaster. Pack dues, which include patches, belt loops, activity costs and other misc. Helps us to provide a program full of achievements and awards. 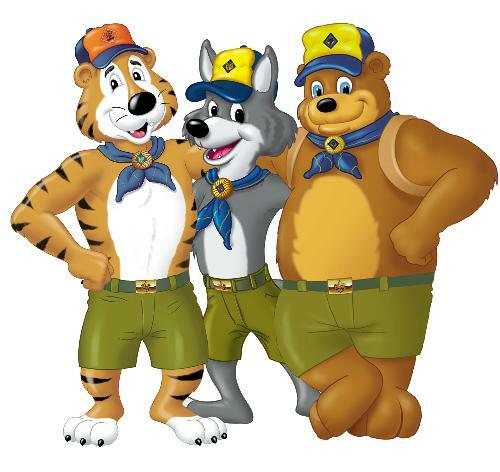 New Cub Scouts may pay a prorated fee for the remainder of the year, depending on when they register. 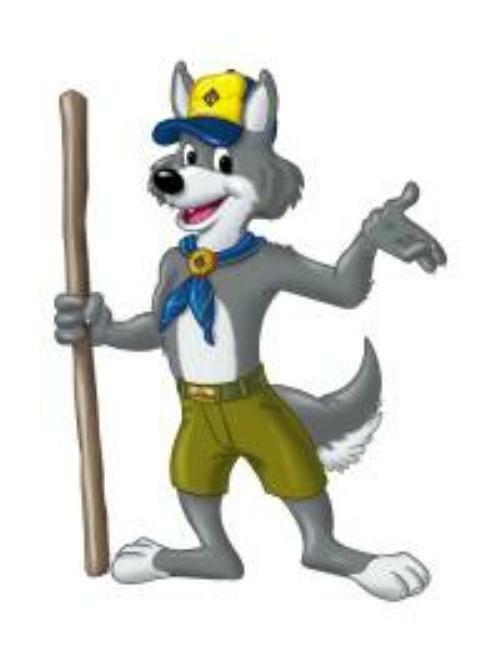 Registration takes place in January - but anytime is a great time to join scouting! For questions about completing the application, or about the Cub Scout Program, please contact Cubmaster Denise Szarnicki. She can be reached by clicking on Contact Cubmaster. The Cub Scout programs helps boys in grades 1st—5th (or ages 7 - 10) learn new physical skills through sports, crafts and games. They will learn how to get along with others through group activities. Scouts will learn to develop personal independence. Your scout will gain a sense of personal achievement for the new skills he learns, all while having his family involved.